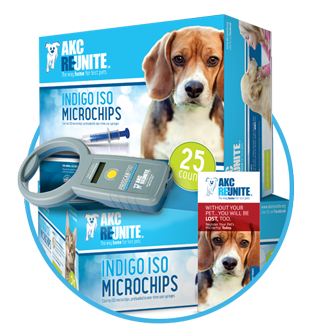 A microchip is universally helpful for puppy, pet owner and you. It is a win-win-win! The immediate importance of pet ID is often overlooked. This is because new pet owners know they will be keeping a watchful eye on their newest family member for successful house-training and to ensure the puppy does not get into something dangerous or chew on something it should not. 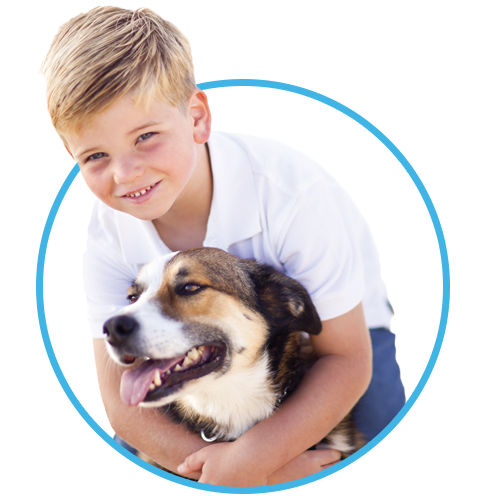 When you ensure the puppy has permanent identification from a microchip, you have taken the extra step to show how much you care about the lifetime wellbeing of the pet in their forever home. And, the puppy has an extra safety net to help it return home, just in case the unexpected happens. When selling a puppy, show the pet owner how the microchip works. It is important for new pet owners to know their pet’s microchip is located between the puppy’s shoulder blades and how it is read by a microchip scanner. Scan the pet and show them the ID number on the scanner. Many pet owners will be amazed the scanner only displays the chip ID number, expecting the scanner to work more like an online directory or a GPS system. After this demonstration you have the perfect opportunity to complete the puppy’s microchip enrollment paperwork. Explain that without pet owner information linked to the microchip, no one will know who to call if the puppy is lost. Have the puppy buyer complete the microchip enrollment on your computer or tablet via the HUB (link) or provide them with the enrollment form provided with the microchip. If the paper enrollment form is completed by the pet owner, request payment for the microchip enrollment fee. Sometimes people choose to bundle the fee with the price of the puppy, other times a separate check is requested to cover the enrollment fee. Do not rely on the pet owner to mail in the enrollment form – you should mail it for them. With all the excitement a new puppy brings, the microchip paperwork is often forgotten. Then, show the new owner that their puppy’s microchip ID number is on their puppy contract and registration papers, further demonstrating how much you stand behind the health and welfare of the puppy. 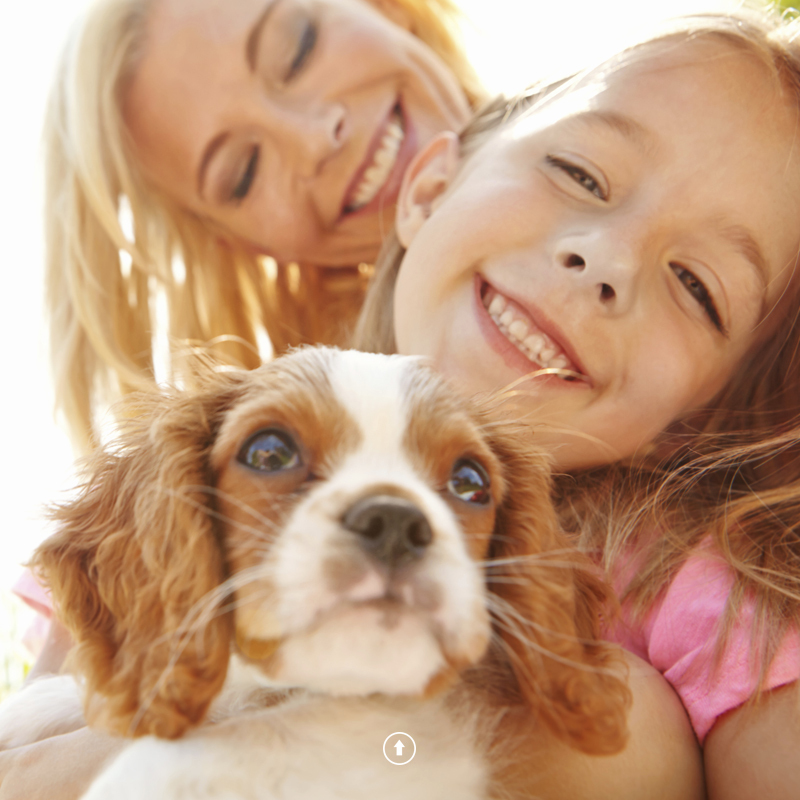 If the pet owner fills out a paper enrollment form, make sure you submit it to us immediately. There is a good chance the owner would put the paperwork in the pet's file and never send it to us. Enrollment Rewards point for every microchip enrolled and the standard enrollment fee paid. 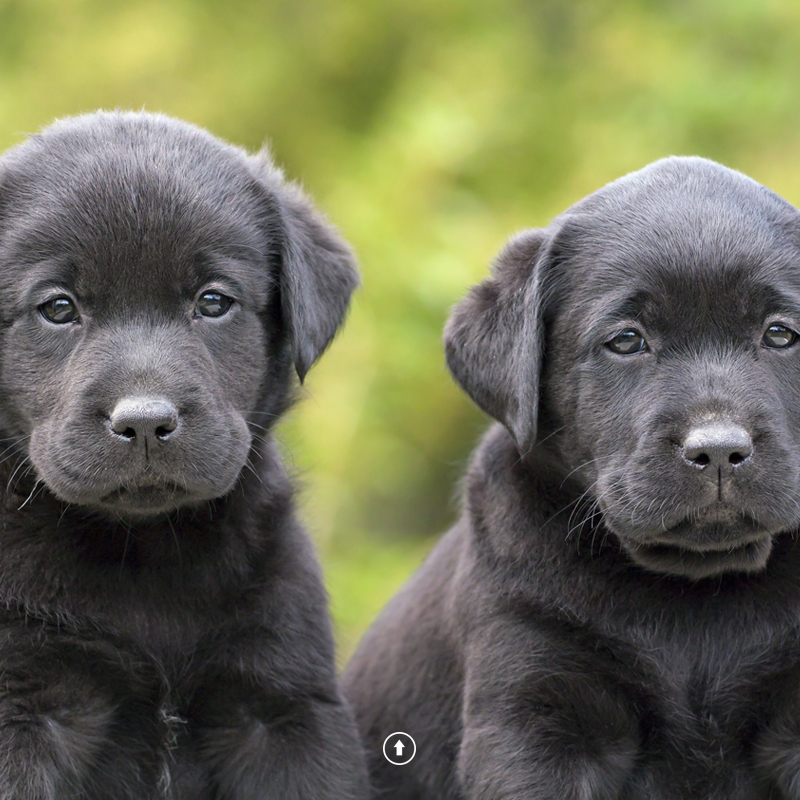 For many breeds, it is difficult to distinguish puppies from one another. A microchip can make certain you know exactly which puppy you sold to whom. By documenting the puppy’s microchip ID number in your contract, you are protected and if a concern arises you can verify whether or not the puppy was sold by you. Responsible breeders are concerned about the lifelong welfare of their puppies. That’s why, as the microchip purchaser, you will always be linked to the puppy’s microchip. However, by enrolling each puppy’s microchip at the time they are sold, you know the pet owner will be the first person contacted in an emergency. Microchips also meet the permanent id requirement for a responsible breeding program. To accept test results from health registries like OFA and CERF, AKC requires the dog have permanent ID, such as a microchip, at the time of testing. Please note: if you solely rely on microchips as your form of dog identification, it is also important to have access to a universal microchipping scanner. If you have more than twenty dogs you must have a scanner on the premises.